Oct 15, 2016 at 05:45 PM | 100 Views | Last edit Oct 15, 2016 at 05:45 PM 2 rev. Following is my code and the corresponding files. Any ideas...Need help with the error. I think the problem is with the path somewhere because webapp I cannot see webapp in the file path in the console anywhere.. but how do I introduce it there. 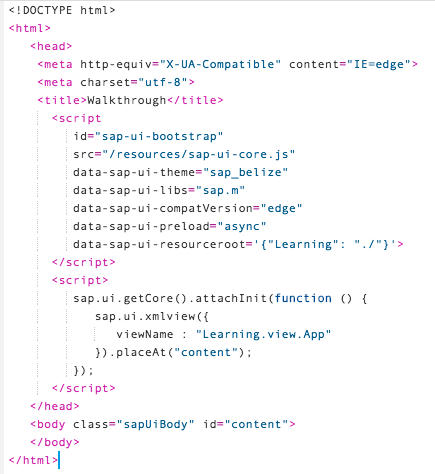 * SAPUI5 is not available in the primary tags when you try to post a new question.